Sheila C. Johnson, founder and CEO of Salamander Hotels & Resorts, discusses how she entered the hospitality industry, the story behind her company's name, and what excites her about the new Salamander Resort & Spa opening in Middleburg, VA, in 2013. Pixel by Google Featuring a Snapdragon 821 Processor. 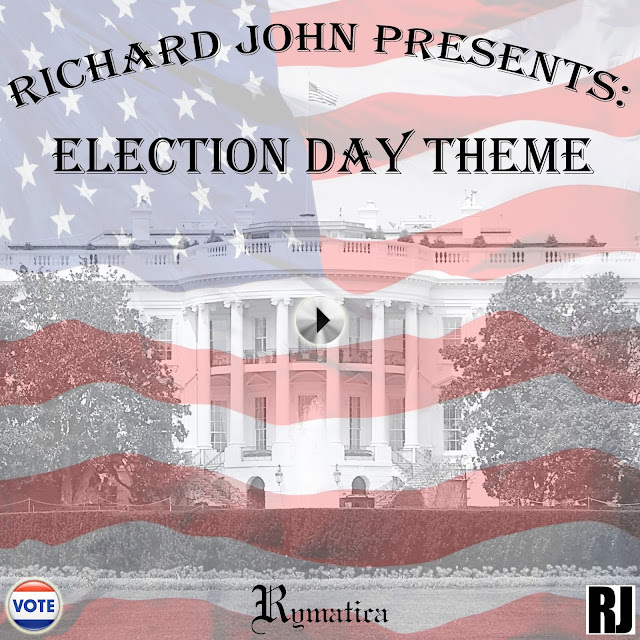 Featured at RJO Ventures, Inc. (#RJOVentures) for Educational Purposes Only! The first-ever phone designed end-to-end by Google, the Pixel is designed to provide unlimited storage with automatic content backup, smarter messaging with Smart Reply that personalizes your messages, quicker access to your device with Pixel Imprint, sharper images with Google Camera that allows you to take great pictures in any light condition, and built-in Google Assistant to help you find what you need and get things done. The Pixel is available with a 5" or 5.5" (XL) display, and a choice of three colors: Really Blue (limited edition), Very Silver and Quite Black. 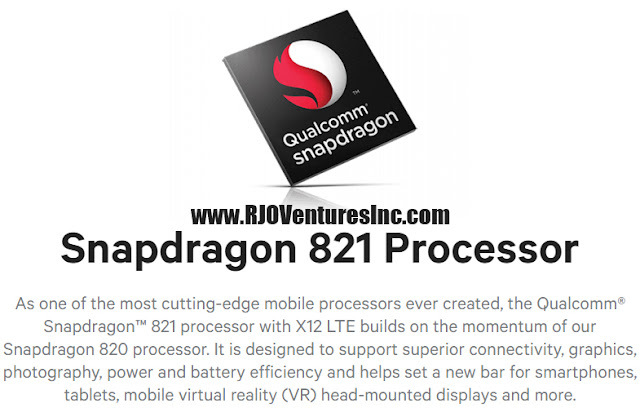 As one of the most cutting-edge mobile processors ever created, the Qualcomm® Snapdragon™ 821 processor with X12 LTE builds on the momentum of our Snapdragon 820 processor. It is designed to support superior connectivity, graphics, photography, power and battery efficiency and helps set a new bar for smartphones, tablets, mobile virtual reality (VR) head-mounted displays and more. 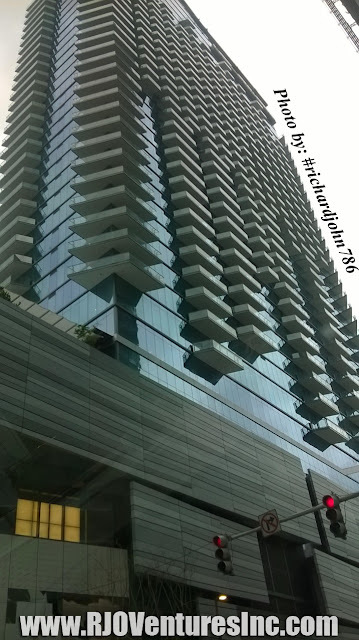 After four years of construction, the Brickell City Centre finally opened its doors to the public on November 3, 2016. 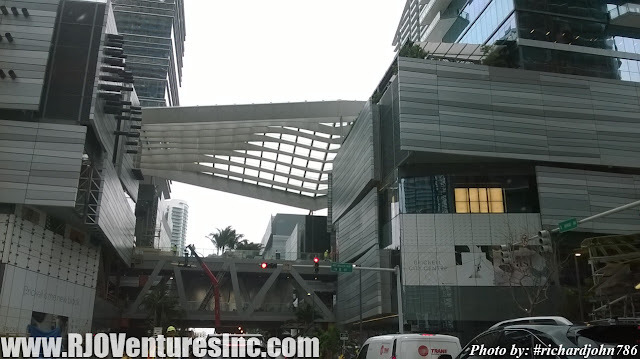 The $1 billion dollar building was built to keep Miami’s downtown area booming with business. 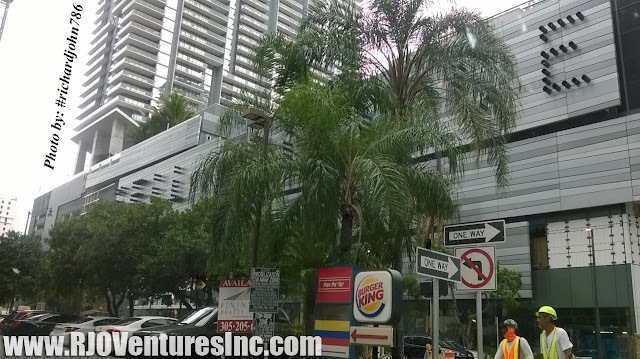 The building consist of retail stores, restaurants, condos and hotels. “This is a transformational project and it is transforming Urban Miami,” said Stephen Owen, the president of Swire Properties. Days prior to the opening, stores like Saks Fifth Avenue gave VIP tours.